Many thousands of people are now using OLPRO melamine and windbreaks or staying away in an OLPRO tent and they're all enjoying the Great British Outdoors knowing the product we make was made for them. We are open between 9am and 5pm every weekday (excluding Bank Holidays). You can call us on 01299 896959 or email us at sales@olpro.co.uk. Alternatively click on the link below - which says Talk to Us. Our offices are based close to the magnificent Malvern Hills so if you happen to be passing, why not pop in. If you want to talk to us then we'd love to hear from you. You can buy online right here. Both Halfords & Tesco offer a Click & Collect Service on all OLPRO products so you can buy via their websitesand collect from your nearest Halfords or Tesco store the following day. You can also buy from Argos, Yeomans and several other retailers. We often get asked where you can see OLPRO products on display. 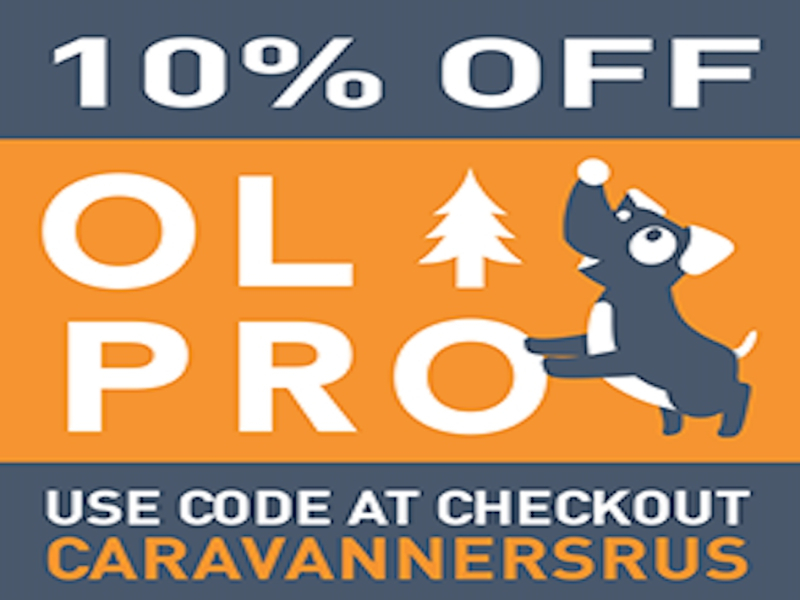 In the UK there are less and less camping retailers and many caravan retailers only stock a very small range of products so we've made it as easy as possible to buy from us. Buying from Halfords, Tesco or Argos is easy enough or if you buy via us it's also Free Delivery. Bottom & Top and essential camping and caravan accessories. We are also the UK Distributor for SAFire BBQs and Leinwand awnings. Our chosen charity is the British Heart Foundation.